'Location, Location, Location'- the key to everything and here in Anglesey the location couldn't be any more perfect. Situated off the North Coast of Wales, Anglesey has one of the best coastlines in the world, made up of coastal paths, rugged cliffs, sandy beaches and quaint coves and bays. 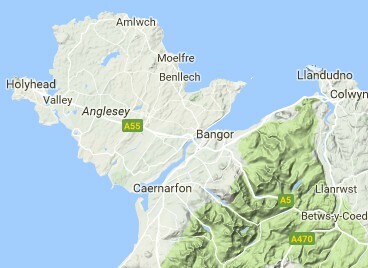 Anglesey has great places to stay, numerous places to visit and activities to try and some wonderful places to eat and shop. The Isle of Anglesey Tourism Association members offer some of the best that the Island has to offer. We are passionate about our Island and once you Discover Anglesey we are sure you will be too.